Could a protein named klotho block aging and dementia? 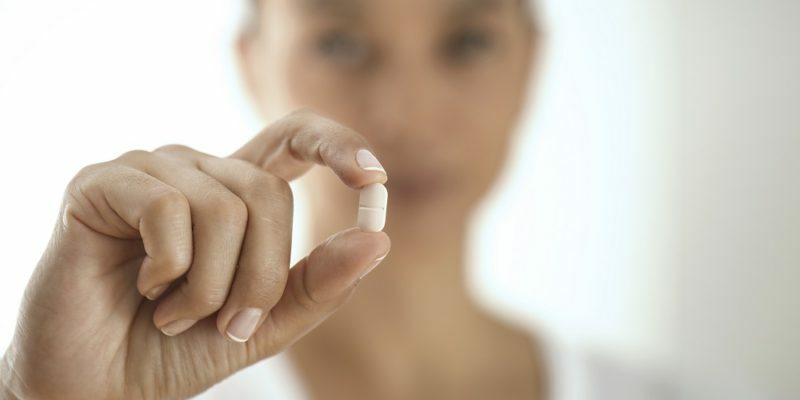 A clinical trial of an NR and pterostilbene anti-aging supplement appeared to be safe over the short-term as it increased NAD levels in a sustained way. [This article first appeared on the website LongevityFacts.com. Author: Brady Hartman. ] A clinical trial of NR and pterostilbene sustainably increased NAD levels and appeared to be safe over the short-term. 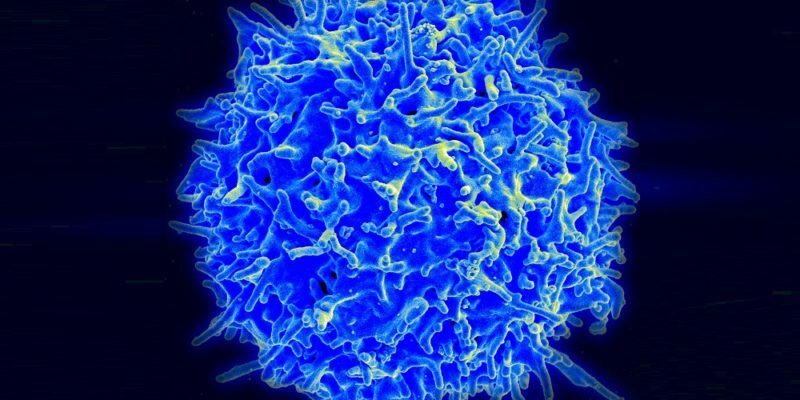 Moreover, the study suggests that it increased… Continue reading "Researchers report promising pterostilbene and NR clinical trial results"
Summary: After years of effort, this revolutionary gene-modified T cell therapy is bearing fruit in treating a type of lymphoma, a resistant form of cancer. [This article first appeared on the website LongevityFacts.com. Author: Brady Hartman. ] Thirty-seven-year-old Nick Asoian of Denver unsuccessfully fought Hodgkin’s Lymphoma using conventional cancer treatments for two years. 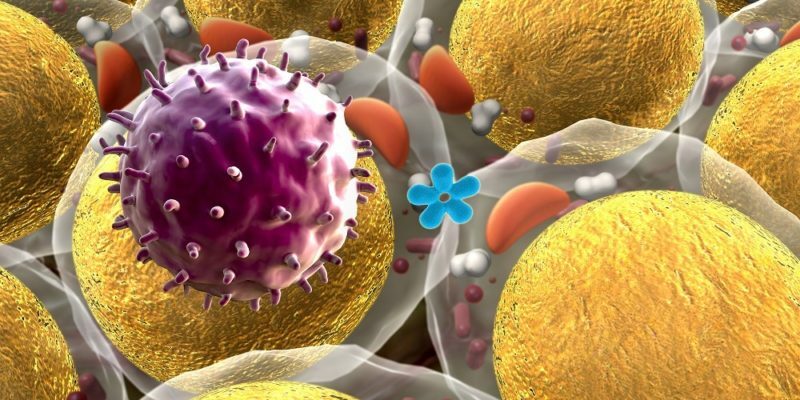 In 2008, while in New Zealand for a ski race, Nick… Continue reading "Revolutionary gene edited CAR T cell therapy to treat lymphoma shows promise in cancer treatment"
Summary: A new report provides good news for warding off stroke and hardening of the arteries, two diseases of aging. Combining blood-pressure-lowering drugs with cholesterol-lowering medications reduced first-time strokes by 44%, according to a report by the AHA/ASA. [This article first appeared on the website LongevityFacts.com. Author: Brady Hartman. ] 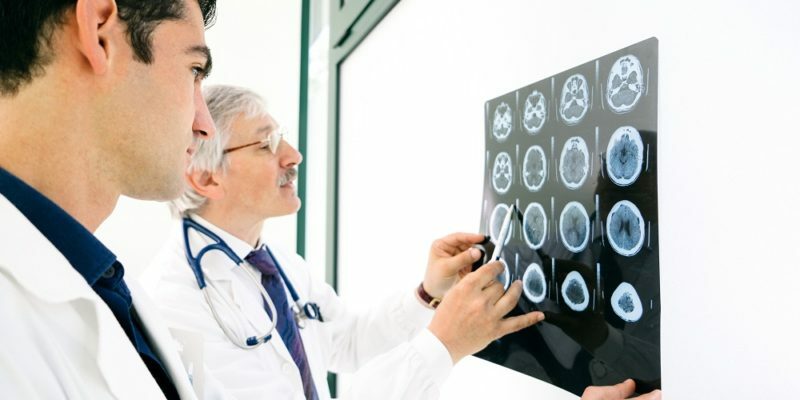 Stroke is the fifth leading cause of death in the US and a disease… Continue reading "Promising Drug Combo Nearly Halves Stroke Risk Says New Report"
Summary: Google’s ultra-secretive Calico Labs announces a significant discovery – the naked mole rat is the first and only non-aging mammal and shows little signs of aging as it gets older. [This article first appeared on the website LongevityFacts.com. Author: Brady Hartman. ] 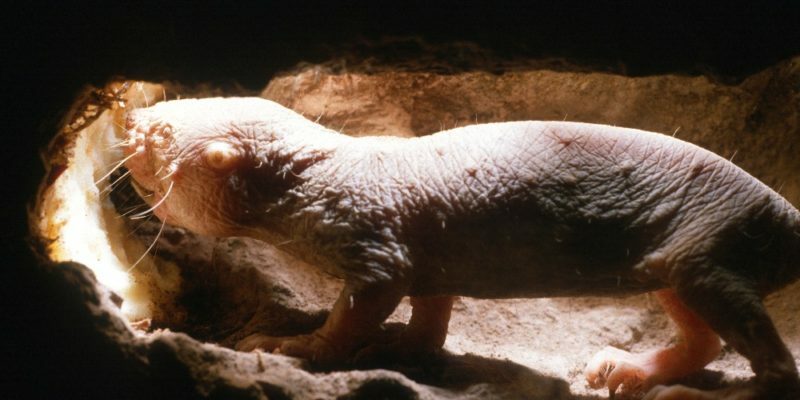 With wrinkly skin and completely bald, the naked mole rat is one of the ugliest creatures around but lives an exceptionally… Continue reading "Google’s Calico Labs announces discovery of a “non-aging mammal.”"
Summary: A review of the top articles and an executive summary of telomerase and telomere length. 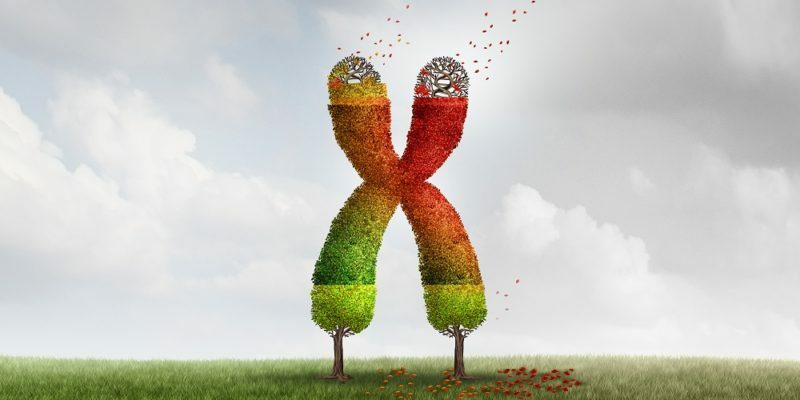 Telomere length dynamics play roles in the chronic diseases of aging, and setting a limit on human lifespan say the authors of a new study. Moreover, because telomeres play a role in cancer, lifespan extension scientists are wary of tinkering with telomere length to reverse aging. [This… Continue reading "Does our telomere length play a role in our health? 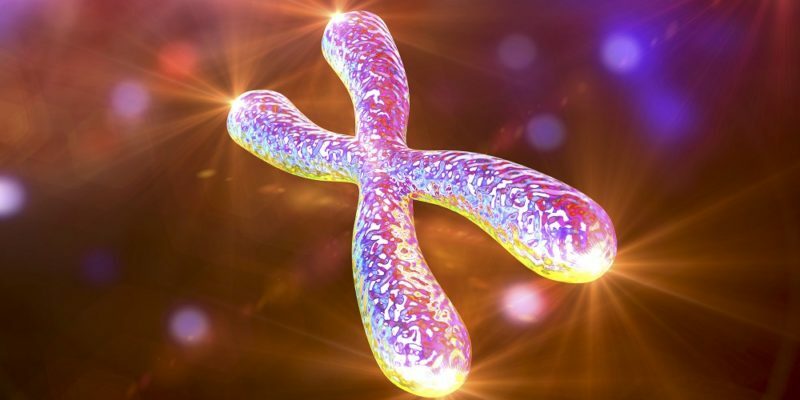 (a look back)"
Summary: This is part 3 of an extensive new study on the recent discoveries of the role of telomere length in human diseases and aging. Part 1 on the reliability of telomere length is here. Part 2 on the role of telomere length in cancer is here. [This article first appeared on the website LongevityFacts.com. Author: Brady Hartman. ] 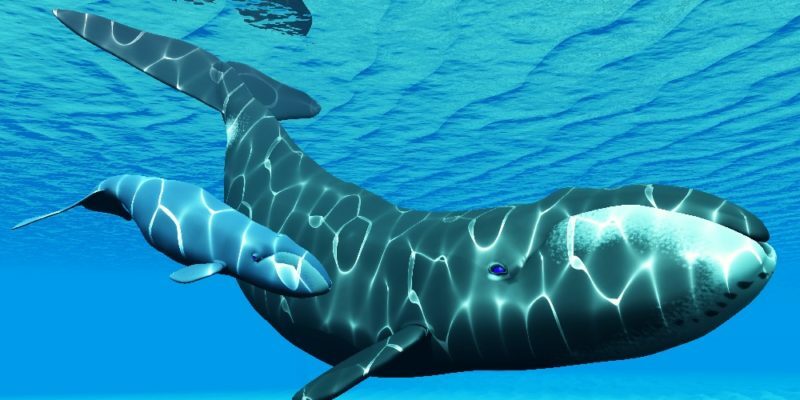 In a comprehensive study published… Continue reading "Top Journal Reveals Keys to Telomere Length and Human Disease (Part 3 of 3)"
Summary: Why the bowhead whale lives 200 years and rarely gets cancer. 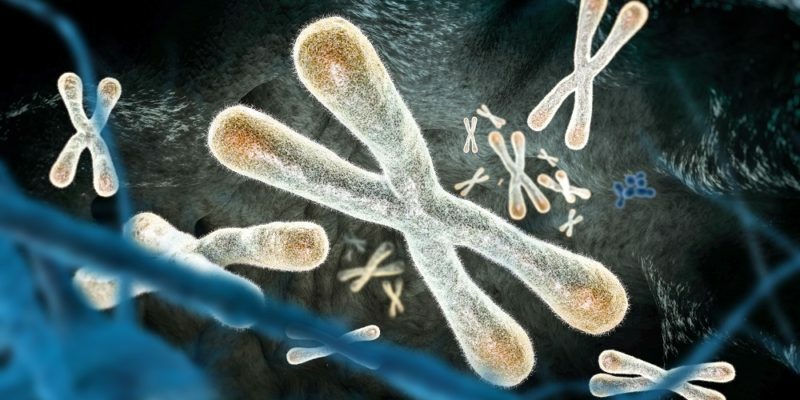 This article is part 2 of a 3-part series, covering the role of telomere length in cancer and part of a new extensive study. Part 1 on the accuracy of telomere length is here, Part 3 on the role of telomere length in chronic diseases is here. [This… Continue reading "Secrets of these 200-year-old whales who avoid cancer"
Summary: An extensive new study on the role of telomere length in the chronic diseases of aging reports on the use telomere length as biomarkers of aging, in maximum human lifespan, and the wrenching choice between cancer and degenerative diseases such as respiratory diseases and dementia. This is part 1 of a three-part series. Part 2 on telomere length and cancer… Continue reading "Scientists Reveal Keys to Our Telomere Length (part 1 of 3)"